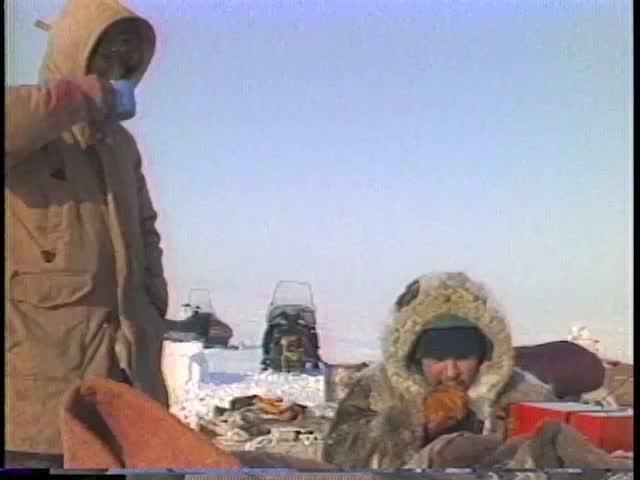 Segment 1: Zacharais Kunuk discusses his documentary about Igloolik’s history focusing on a case of starvation. 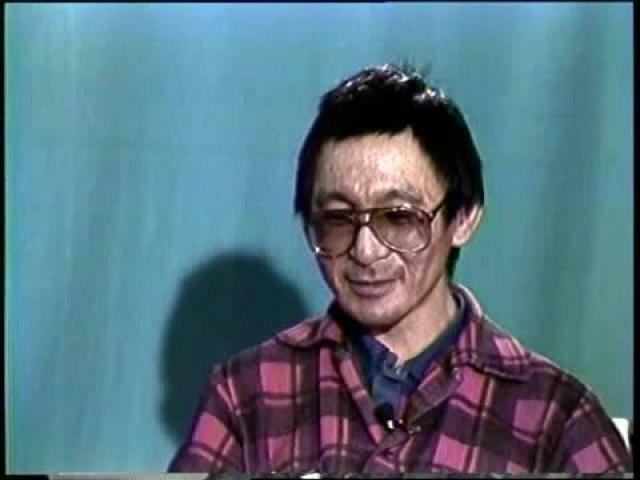 Paulusie Qulittalik tells the story about Ituksarjuk and Atagotaaluk. 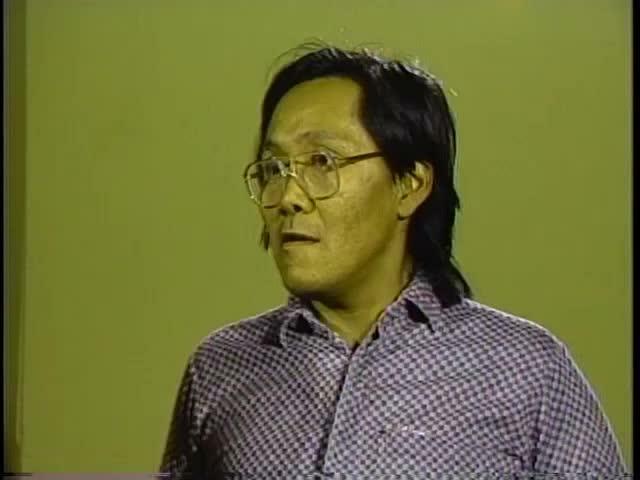 Segment 1: In 1988, Michael Mautaritnaaq discusses the local housing association in Baker Lake. 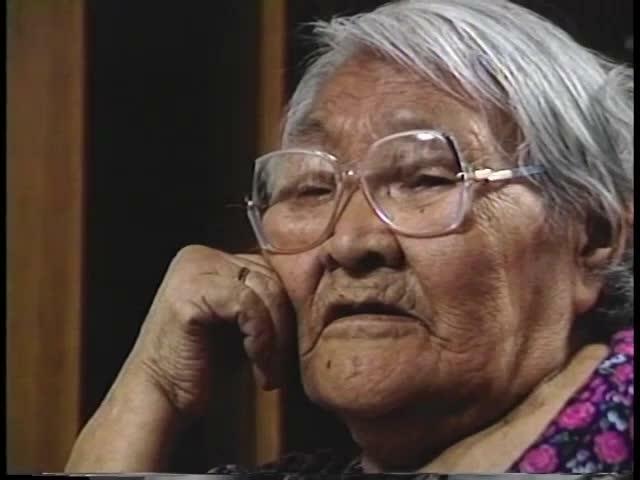 Segment 2: Elder Taliruq relates her story about the hardships and the good times when she was a young wife. She also discusses the hardship of starvation. 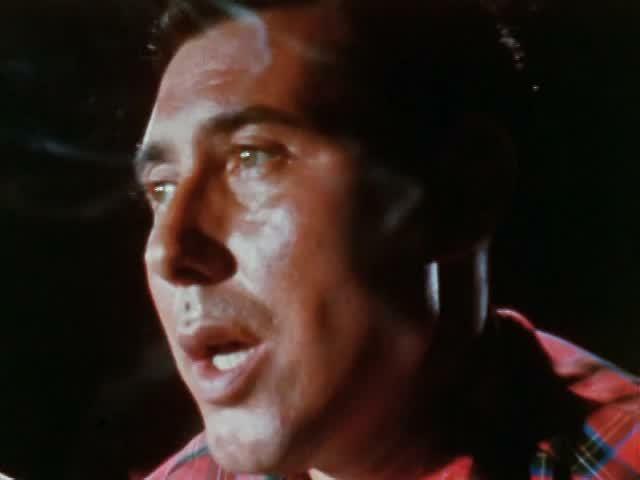 Program name: Takuyaksat Takuyaksat was a Baker Lake production involving cultural activities, storytelling, hunting, sewing and legends. 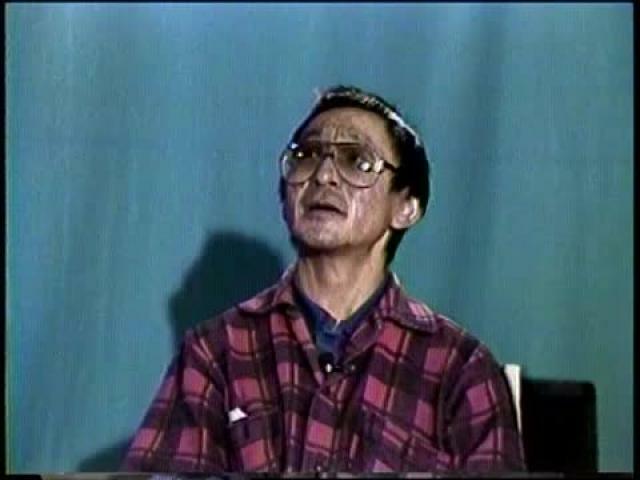 Segment 1: In 1988, Matthew Kunangnaq, chair of the search and rescue committee in Baker Lake, explains about the program. 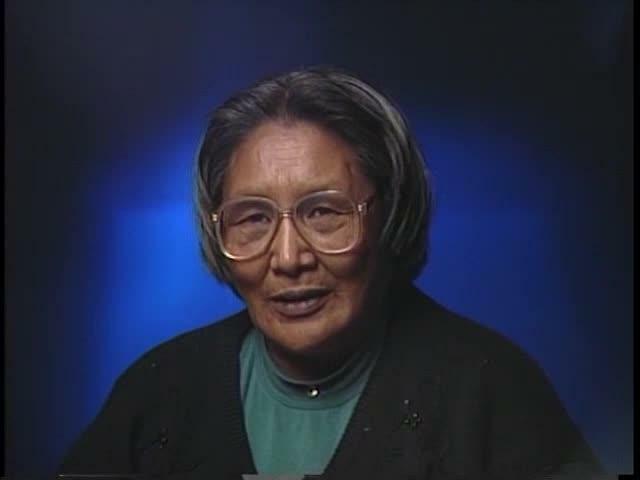 Segment 1: Marjorie Agluvak Aqigaaq tells her life story. 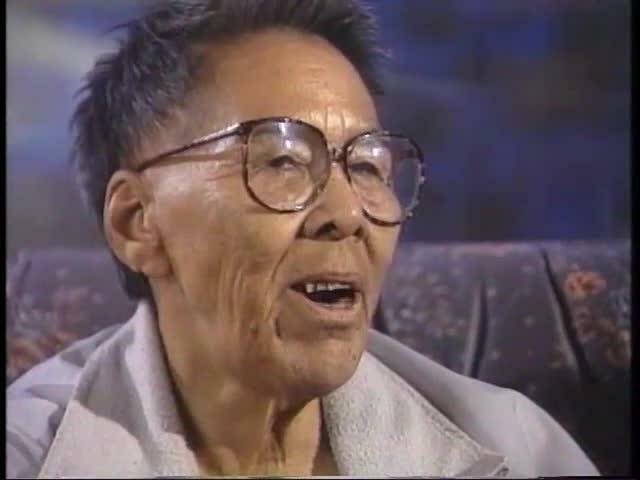 Segment 1: In 1993, Iqaluit’s Elisapee Ishulutaq and Ningiuraapik Sheutiapik tell stories. They also talk about shamanism. 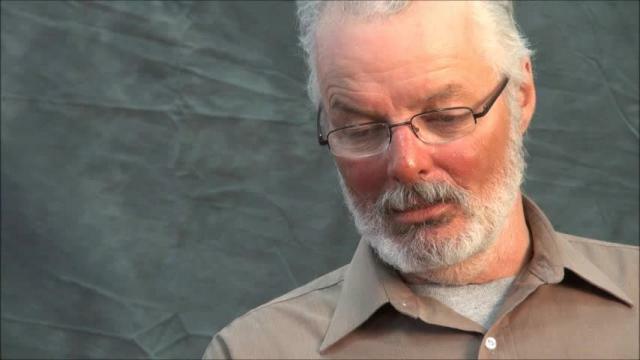 Segment 2: Mike Gardner, the Anglican Minister in Iqaluit, tells what he thinks about shamanism. 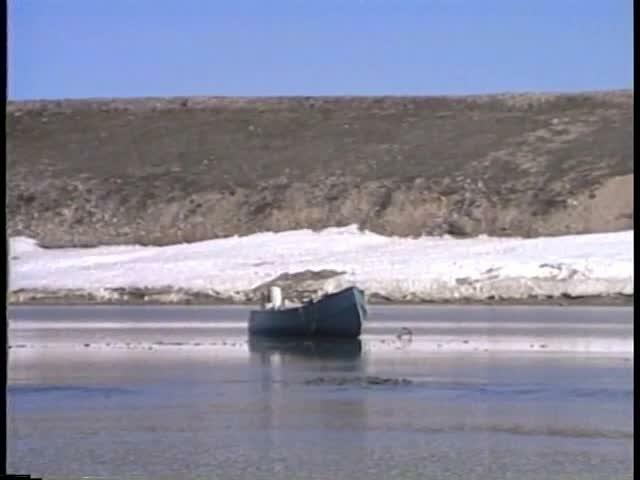 Qimaivvik was a cultural show produced in Baker Lake or Igloolik, but included segments from all of IBC’s centres. Topics included: storytelling, hunting and sewing techniques, legends, language, and other traditional practices such as igloo building, etc. 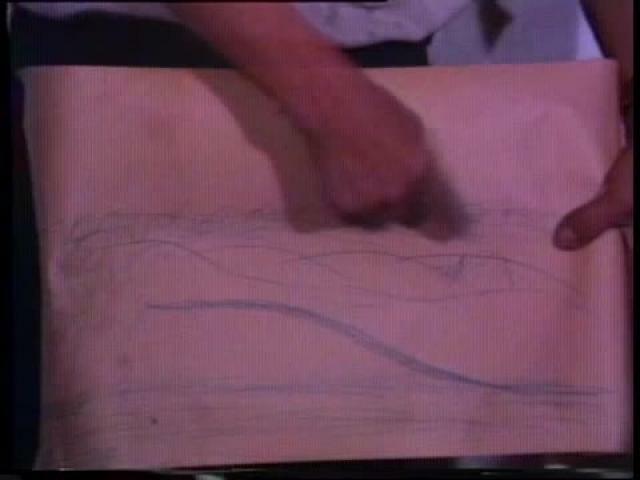 Segment 1: Paul Qulittalik talks about stone / sod houses from the past. He gives detailed information on how they were structured. He is on site where there are a variety of different dwelling places from the past. Segment 1: How to survive out on the land. Knowing about snow and weather is important. Takuyaksat – was a Baker Lake production involving cultural activities, storytelling, hunting, sewing, and legends. 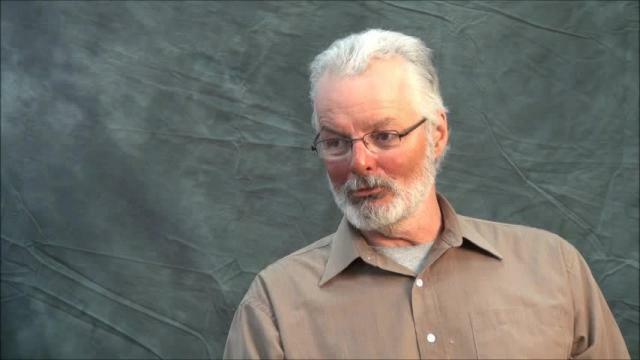 Curtis Konek introduces the story of Robin Hood and Robert Gibbons Jr. whose trip on the land resulted in them becoming lost after an equipment breakdown. 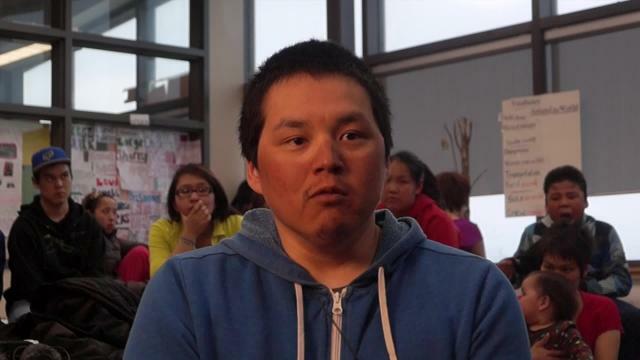 Filmed by Arviat TV in front of a live audience at John Arnalukjuak High School, May 15, 2014. Arviat TV cast member Elena Akammak interviews Arviat diamond driller instructor Rob Hood about his experiences lost on the tundra near Arviat Nunavut for four days. 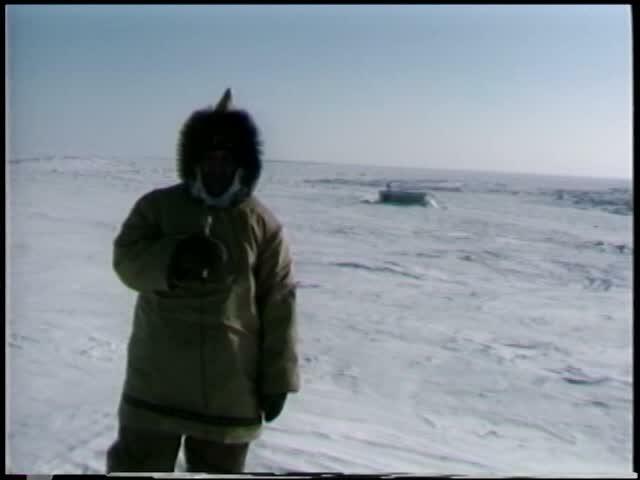 Arviat TV cast member Manasie Thompson interviews Rob Hood about his experience lost on the land near Arviat, Nunavut. Hood and Robert Gibbons, Jr. were lost for four days after their snowmobile broke down. Recorded May 15, 2014 at John Arnalukjuak High School in Arviat, Nunavut.